An Easy-Going, Open-Minded Wedding Officiant Who Means "Business"! 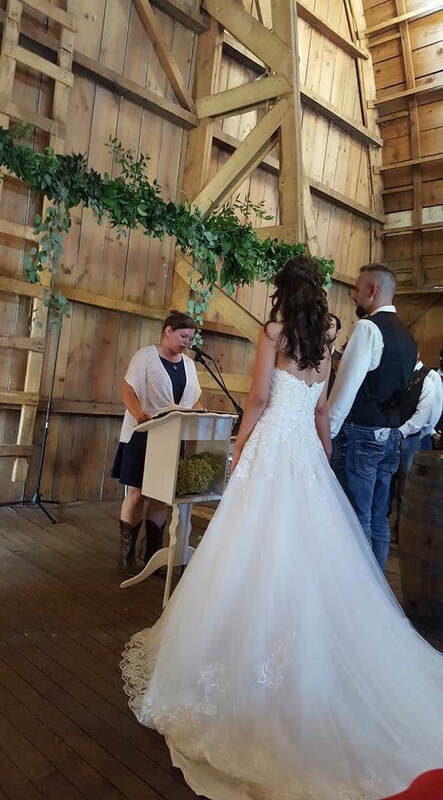 I do large weddings, small weddings, just a signing of your marriage license, renewal of vows, commitment ceremonies, traditional ceremonies, unique ceremonies, themed ceremonies, you name it! ​The only thing I can not do are weddings of incarcerated individuals. 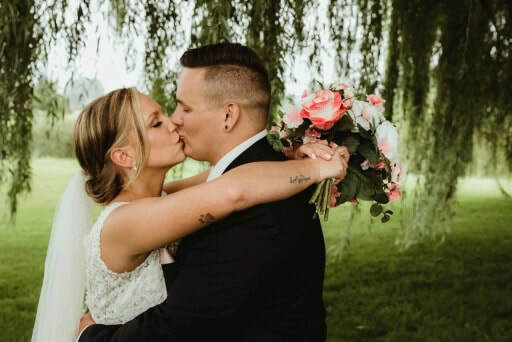 ​Why should you hire Vows With Angie? I'm glad you asked! This is why you can trust me! Access everything online! Can't sleep because you just thought of the perfect reading? ​Pop online and add it to your planning site! We will bring it all together when we meet two weeks before your ceremony for our Pre Ceremony Meeting. At this meeting, we will go through all the details and answer any questions you or I may have so you can feel confident with everything and have no surprises on your special day. My job as your Wedding Officiant is to help you have the ceremony you wish to have with minimal stress! I am an Ordained Minister. I prefer to refer to myself as a Wedding Officiant because that is all I do! Wedding related services. I was ordained in 2010 and my credentials are recorded in Sherburne County. 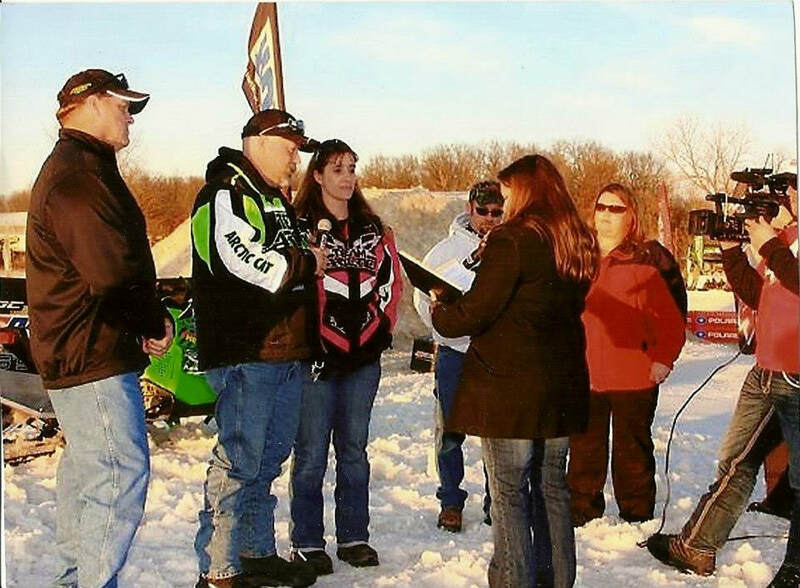 This is a legal requirement to perform marriages in the state of MN. If you have someone sign your marriage license that did not file with their local county, your marriage is invalid. I have been performing wedding services since 2010! 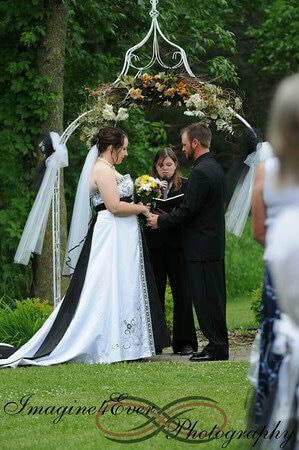 So by hiring Vows With Angie, you are hiring an experienced Wedding Officiant. I am also a member of the International Association of Professional Wedding Officiants (iapwo.org). With each year of service, I continue to gain knowledge and experience. Allowing me to bring it with me to your ceremony. I am very open minded and easy going with professionalism. ​Let me tell you what else I have to offer! ​Includes Exchange of vows and rings! Just need your Marriage License signed? $100 at the office! $150 Outside of Big Lake MN. My name is Angela Andrews. I am a romantic at heart and wanted to find a way to embrace that. I became a Non-Denomination Ordained Minister. I am non-bias towards any religion. My Ordained Minister Certificate has been recorded in Sherburne County. I am legally allowed to marry couples within the state of Minnesota.